The YTL Group came to life in 1955, as a small construction company dealing largely with defence and security installations. 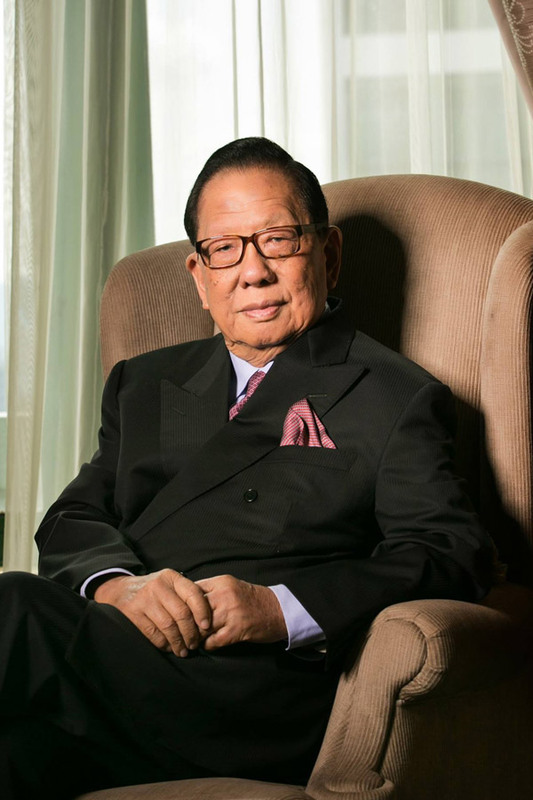 Tan Sri Yeoh Tiong Lay, the executive chairman of YTL Corp and YTL Power International, has passed away on 18th of October 2017, at the age of 88. 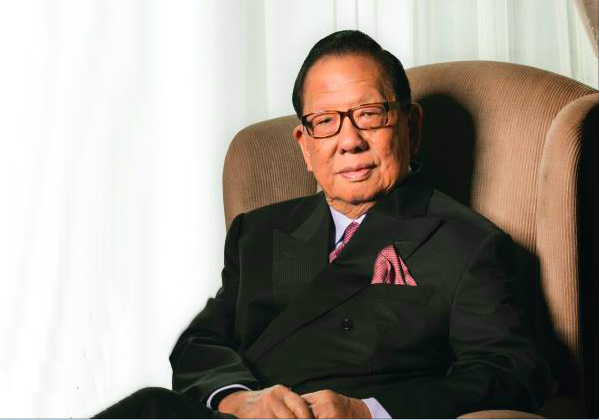 Condolences have poured into the official Facebook page of YTL Group of companies, which was founded by Yeoh in 1955. From a small construction company, it is today one of the largest conglomerates in Malaysia. Here’s a lookback at how the visionary tycoon built his empire from a small construction company in Kuala Selangor to become amongst the 30 largest companies listed on the main market of Bursa Malaysia Securities Bhd. The YTL Group came to life in 1955, as a construction company dealing largely with defence and security installations, before venturing into agricultural projects at the turn of the 1970s. It took off in the 80s, when the company branched into housing development.  It was among the first to see potential in the Johor Bahru property market, being the first to build a condominium there – the Indera Putra Courts, located along Jalan Indera Putra. It grew in strength by diversifying into airports and powerplant constructions in the 90s before also entering the communication sector following the boom of the Internet. It also found footing in the waterworks and environment sector, following the founding of its sustainability arm that today is led by Yeoh’s granddaughter Ruth Yeoh. Yeoh was reported to be of a net worth of US$2.1 billion (RM8.8 billion) and was ranked as number 7 in Forbes’ Malaysia 50 Richest list of 2017. The group’s operations cover that of power generation, water and sewage services, on top of merchant multi-utilities, communications, construction contracting, property development and management, manufacturing of cement and other industrial products and supplies, hotel development and management, and also has an arm in consultancy for Internet businesses and services. YTL Corp today stands as one of the component companies of the FTSE Bursa Malaysia KLCI of the FTSE Bursa Malaysia KLCI, the stock exchange’s primary benchmark index, and is the parent company to three other listed entities – YTL Power International Bhd, YTL Land & Development Bhd and YTL Hospitality REIT. Taking over will be his eldest son Tan Sri Francis Yeoh. “The growth and development of the YTL Group was always rooted in our chairman’s determination to build a strong, responsible and sustainable company for the benefit of his family, employees, business partners and the wider community, and this is his legacy. His work ethic was exemplary and his humility is testimony to the great man and leader that he was. We will miss him greatly,” he said in a statement. Rest in peace, Tan Sri.